A new satellite city will be constructed in the Arusha Region, North East Tanzania, by the National Housing Corporation (NHC). The new city will be converted from an existing 600 acre horticultural estate formerly owned by HORTANZANIA, a flower and fruits producer. Experts from the Ministry of Land, Housing and Human Settlements Development are currently in the area determining the final details of the construction plans. The site will see the construction of 300 housing units in the first phase, a shopping mall, school and other social service centres along with 300 houses following later. Mr Nehemia Mchechu, NHC Director General, stated that the satellite city will complement the fast paced urban development of the region. 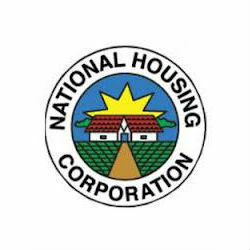 The NHC also has wider ambitions for housing development across Tanzania with plans to construct over 15,000 units in the country. The Arusha Region has seen strong growth and a population approaching one million due largely to the tourism industry and Tanzanite mining.